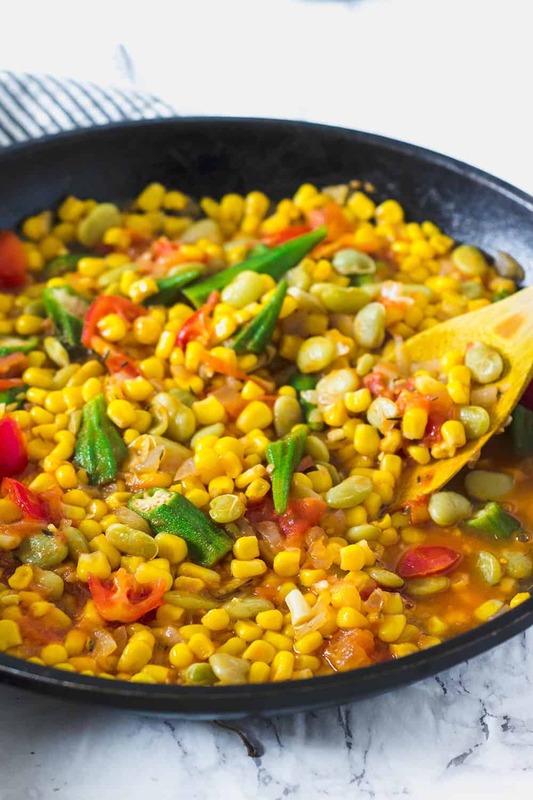 This Southern-Style Succotash recipe is so easy to prepare and it perfect to serve as a side. Colorful corn, tomatoes, okras, baby lima beans sauteed with onion and garlic. 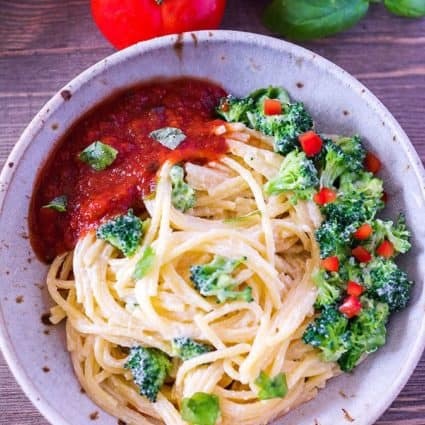 A simple dish to prepare this summer. 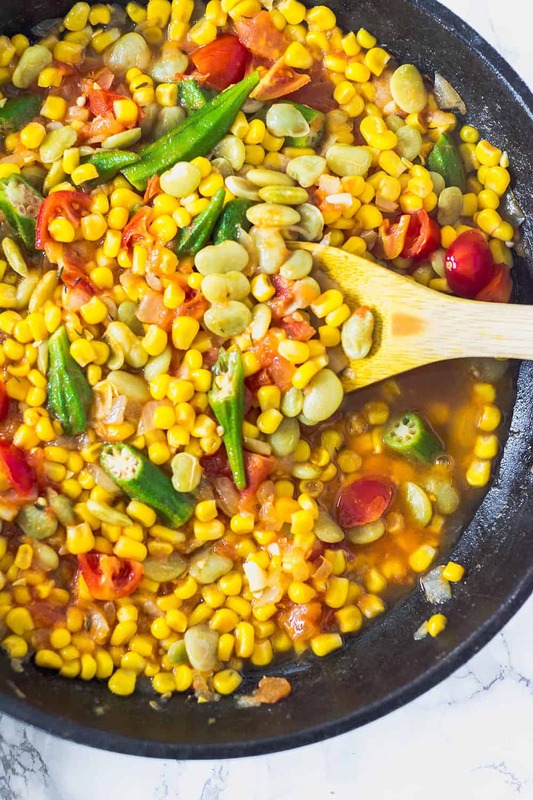 The weather here in Florida is so lovely and warm with sunny blue skies, this puts me in the mood for my Southern-Style Succotash recipe for supper. 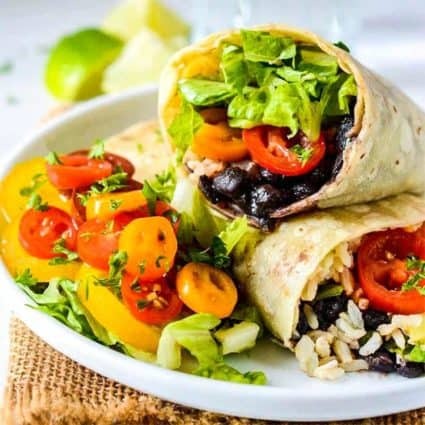 It is so easy to prepare, but bursting with fresh flavors. I plan to serve it with my Skillet Cornbread and Black-Eyed Peas Stew. 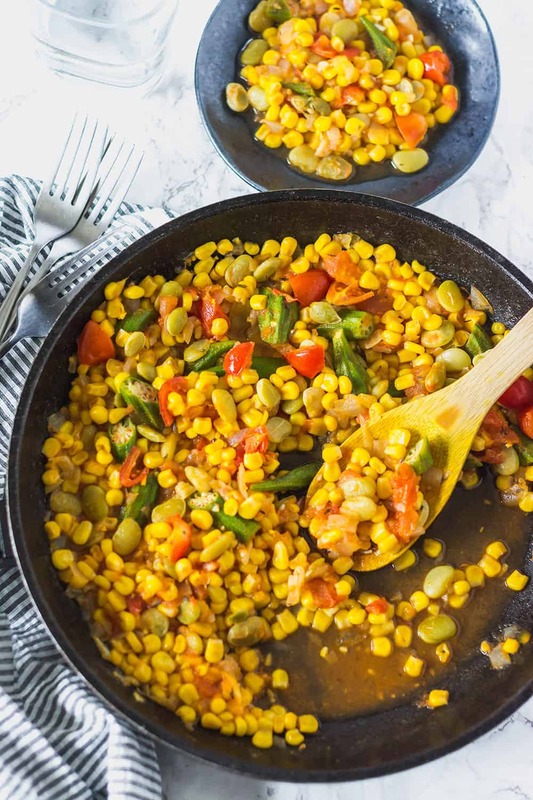 If you are wondering what the term 'succotash' means, it is a vegetable medley of bean and corn, sometimes with, squash, tomatoes, okra, peppers, and onion. 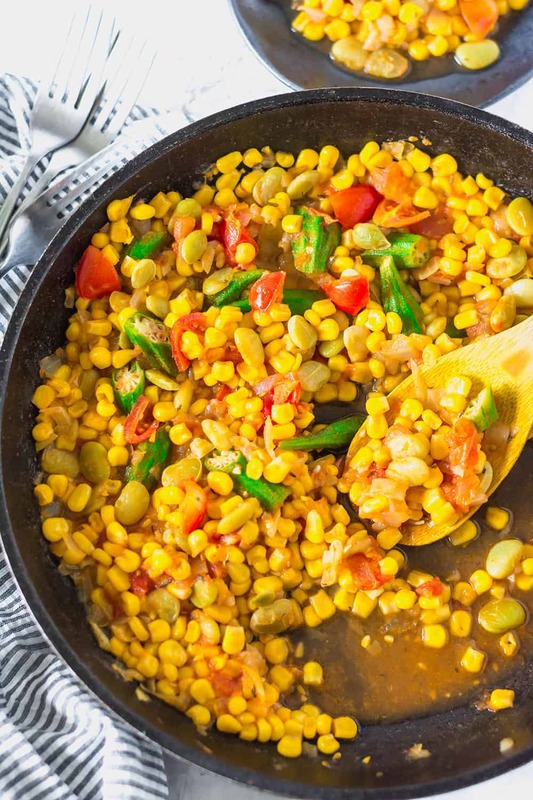 The Native Americans of the Northeast USA first taught the European settlers how to make succotash, because it was inexpensive and highly nutritious. 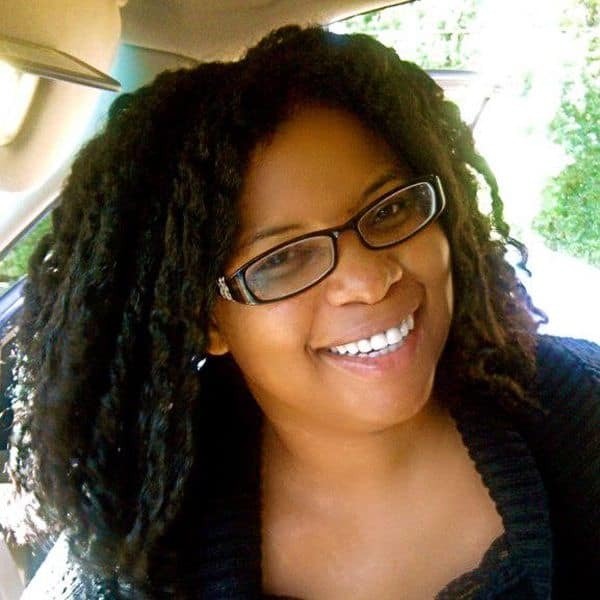 The name is a European spelling of the Narragansett Indian word “msickquatash,” which is talking about a simmering pot of corn with other ingredients were added. Succotash can easily be served as a one pot dish by adding your favorite protein, for example, marinated tofu, vegan sausage, soy curls etc. So for this recipe, I used lima beans, sweet corn, okra, tomatoes, onion, and garlic and it was so simple yet flavorful. Heat oil or butter in a large skillet over medium-high, add onion and garlic and cook until onion is soft about 3 minutes. Add tomatoes, lima bean, corn, okra, vegetable broth, and basil. 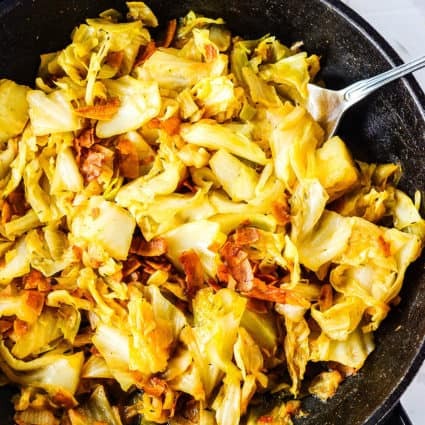 Cover skillet and cook for about 1o minutes, stirring occasionally or until vegetables are tender. 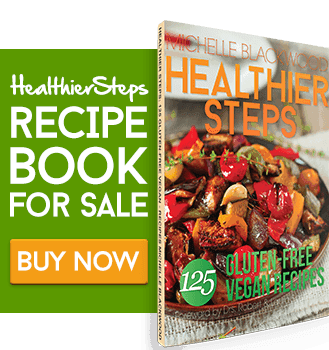 Any recommendations for making this in an instant pot? These days, I throw everything in the IP to prevent having to stand in the kitchen. Challyah, yikes I never made it in the Instant Pot but now I want to as soon as I purchase more ingredients. That’s so cool, I’m happy I bring back memories.